Bronberg, a fairly new developing residential area, offers a balanced and tranquil lifestyle on the outskirts of the city, while its location close to the main arteries is another key attraction. 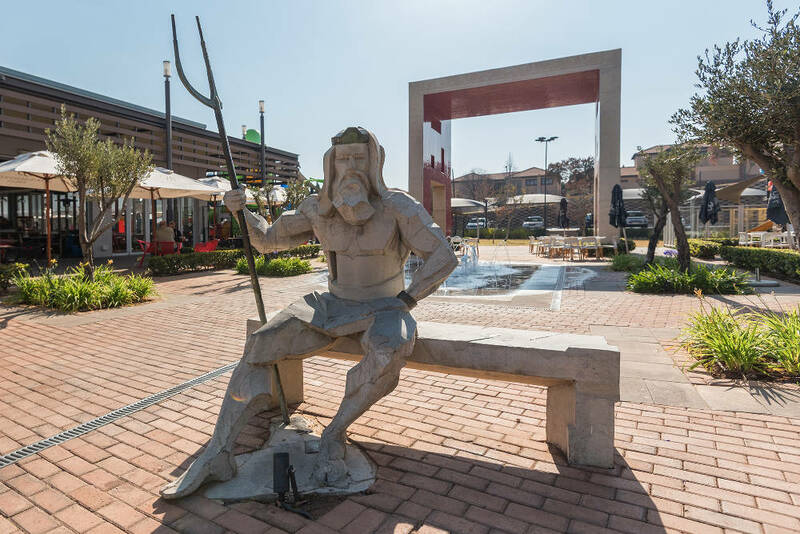 This ensures easy access to Pretoria East’s shopping centres, good schools, top medical facilities, various religious institutions, and a superb choice of entertainment and leisure activities – either in the outdoors close to nature or in the vibey city surroundings. 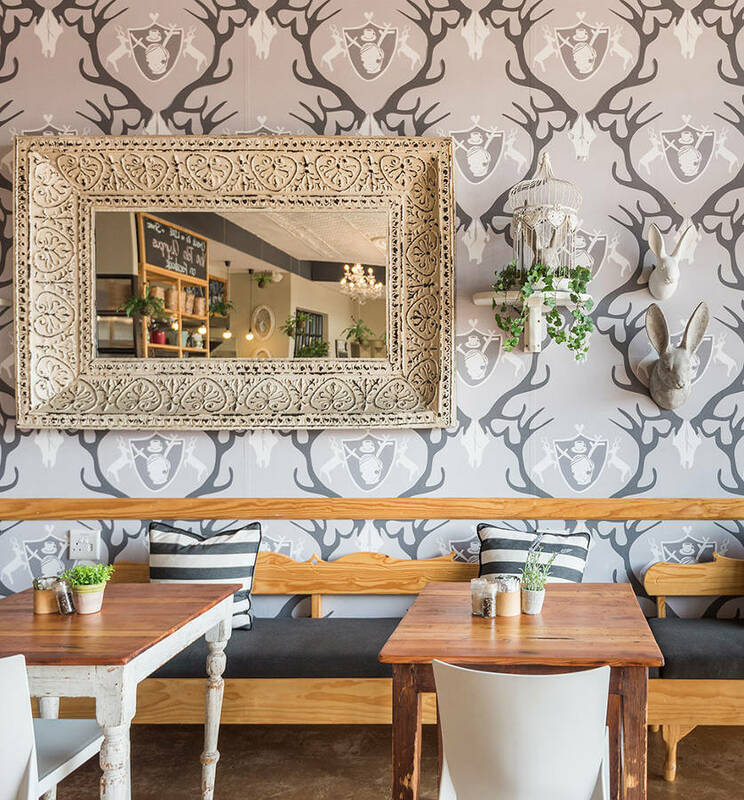 The real-estate market in these newer extensions of Pretoria East is characterised by o¬ffering modern-day, stylish and well-maintained dwellings, generally o¬ffering a fair to large amount of floor space with smaller outdoor areas. These are situated within the boundaries of lifestyle security estates o¬ffering beautiful vistas over the scenic surroundings. Properties include sectional- and full-title compact apartments, small, medium and large townhouses, comfortable duets, and free-standing three- to four-bedroom family homes in estates like Bronberg Close, Cormallen Hill Residential Estate, Bronberg Estate and Arathorn Estate. Asking prices for property in the area are aimed at middle-high to higher income households. 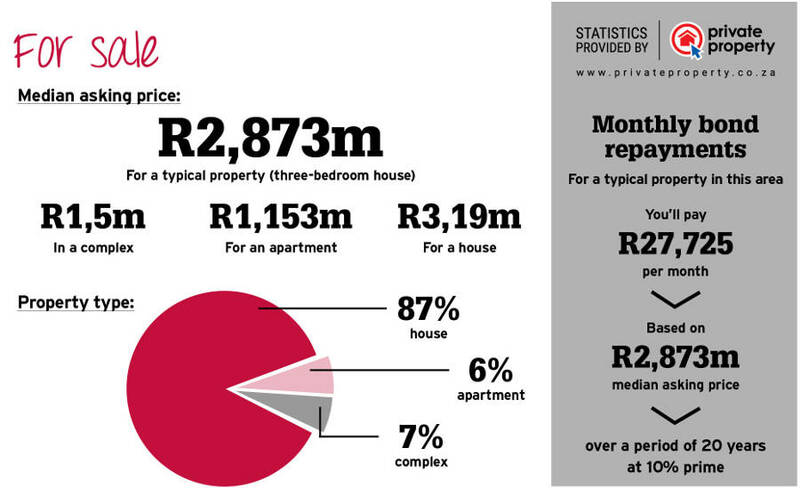 Medium-sized two- and three-bedroom units vary around R2m upwards to between R4m and R4,5m and more for bigger three- or four-bedroom homes. Several plots, small farms and vacant land zoned for development are also available. 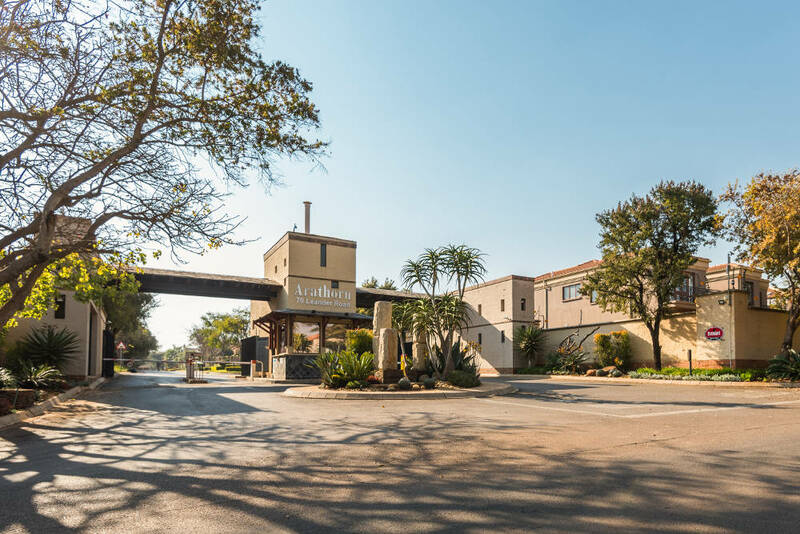 The Bronberg area is home to the sought-after Bronberg Retirement Estate comprising a variety of units di¬ffering in size and priced from about R1m upwards. 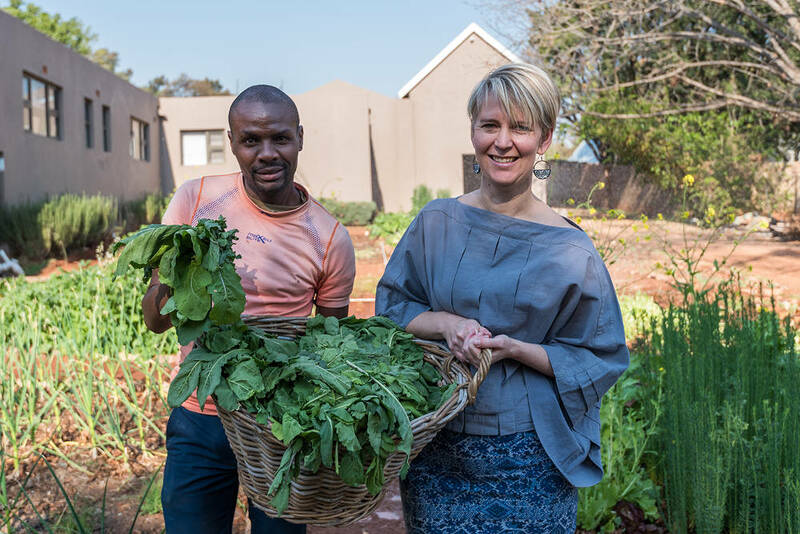 The estate o¬ffers 24- hour security, frail care, a communal dining room and central braai area with a swimming pool, as well as other services like a hairdresser, tuck shop, movie room and library. The closest public “city” schools to the Bronberg residential estates are located in Garsfontein. Laerskool Garsfontein is one of Pretoria’s top-performing primary schools, and it also offers pre-school and after-school care facilities. Likewise, Hoërskool Garsfontein is a prestigious, top-achieving high school on all levels. The school offers boarding facilities. Tyger Valley College is an independent, combined school offering quality education to learners in the pre-preparatory, preparatory and high school phases. The school is situated in the Silver Lakes area which is within easy access of residents from the Bronberg region. Woodhill College is just as easily accessible and this Curro Select School also offers education to learners in all phases of their school career. Laerskool Tygerpoort takes pride in offering learners the opportunity to receive education in a less densely populated environment in the Shere area close to Bronberg. 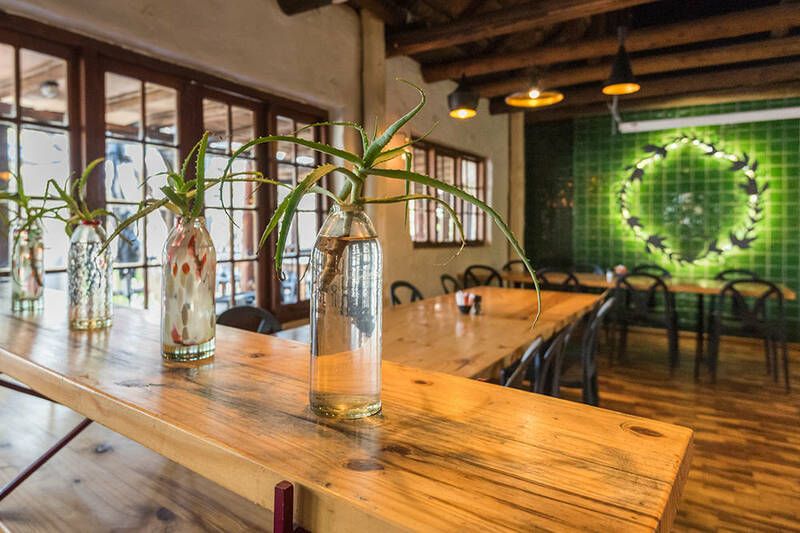 The area is home to several other smaller private schools like Bronberg Akademie in Olympus, Doxa Deo Christian School in Faerie Glen, Maragon Schools in Olympus, and the CVO Skool Pretoria located adjacent to Shere. hikers and dogs on leashes. The hiking routes offer exquisite views from the mountain and guided walks can also be booked. No fires (braais) are allowed, but residents can pack their picnic baskets and enjoy this beautiful natural environment in their midst. Hedianga Farm, situated on the Bronberg section of the Magaliesberg mountain range, offers somewhat of a challenging trail-running, mountain-biking and walking experience for those whose leisure interests include more muscular activities. This venue is also ideal for birding, dog walking, and horses are allowed as well. pool, waterslides, jumping castles, jungle gyms, a sandpit, soccer nets, netball poles and a mini bike track. The nearby Grove Mall offers an ice rink, The Fun Company, restaurants and movie theatres. The area is closely situated to Woodhill Golf Course, Silver Lakes Golf Course as well as Six Fountains Golf Course and Driving Range.